Individual Music Demo Submission, Contacts, A&R, Links & More. We are a House/Deep House independent record company composed by people from several European Countries (Switzerland, Portugal and UK) currently based in South Africa, the Deep House Capital of the world. Individualism is the moral stance, political philosophy, ideology, or social outlook that emphasizes the moral worth of theindividual. 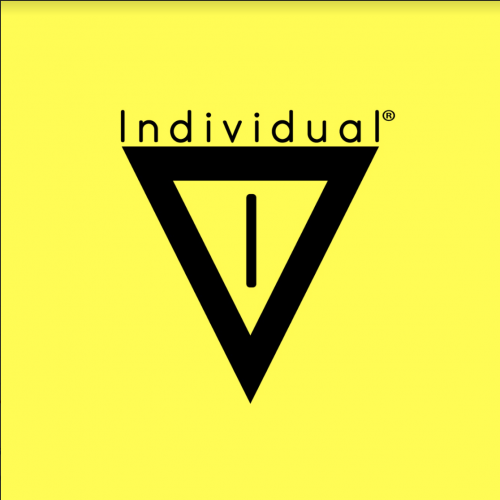 Individualists promote the exercise of one's goals and desires and so value independence and self-reliance and advocate that interests of the individual should achieve precedence over the state or a social group, while opposing external interference upon one's own interests by society or institutions such as the government. Individualism makes the individual its focus and so starts "with the fundamental premise that the human individual is of primary importance in the struggle for liberation. We are label - mgmt - publishing - and booking - company all in one.